It’s August 20, 2017: At 04:30 in the morning the alarm clock rings me out of bed. Soon I’ll be on the train to Valais. At 9 o’ clock I reach Fiesch and start climbing the Eggishorn. 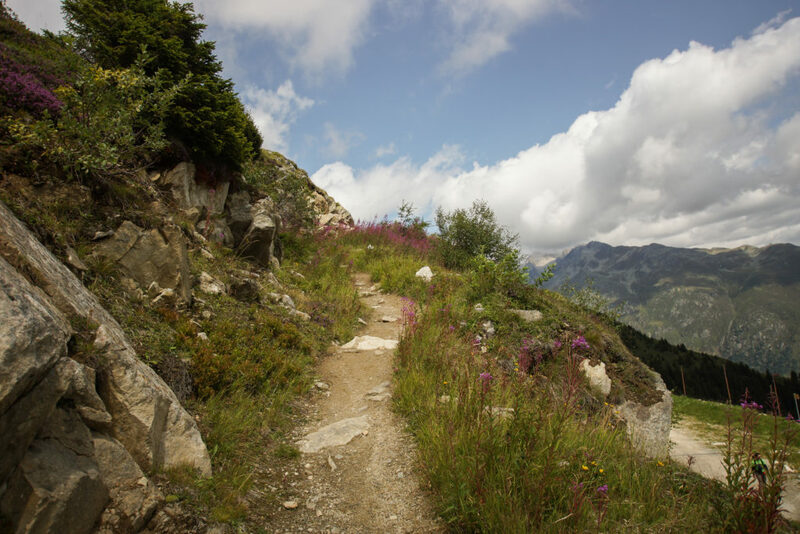 First, the trail leads a narrow hiking trail up the forest to the valley station of the chairlift “Heimat”. 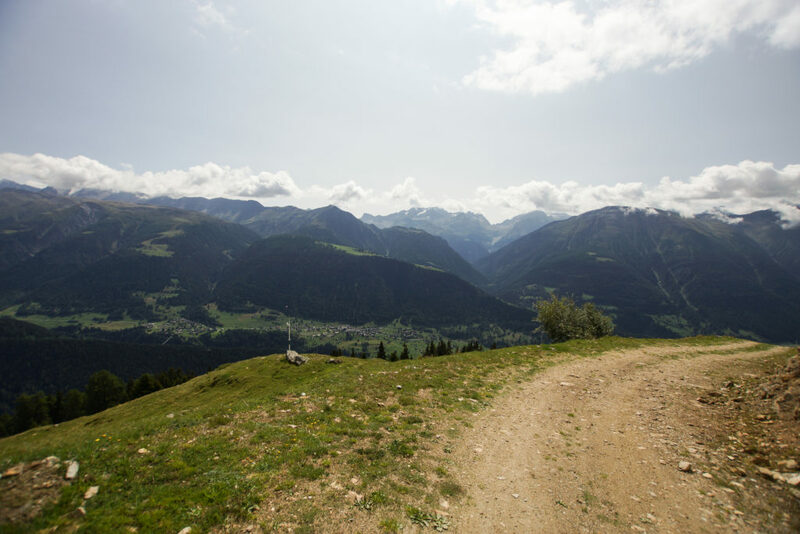 The trail then follows a gravel road to Fiescheralp. 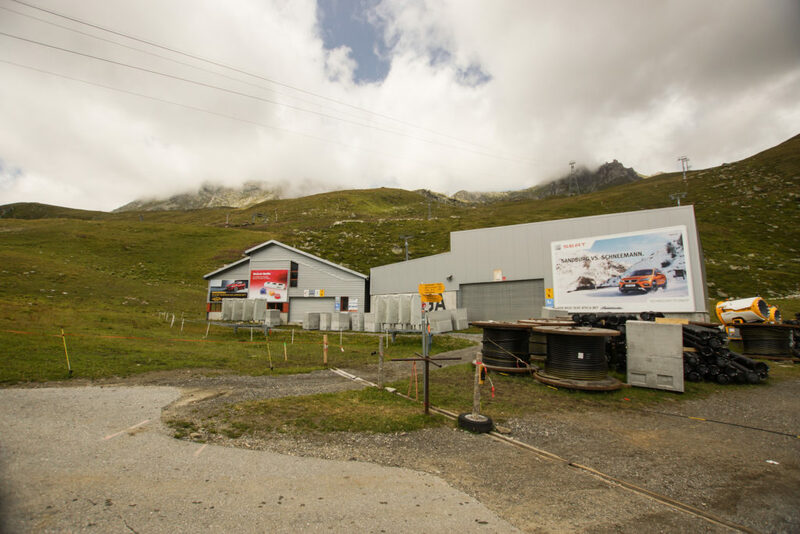 Arriving at the Fiescheralp, I first of all strengthen myself with a delicious Rösti in the Restaurant Alpina. After the lunch break, I’ll continue my ascent. After a short distance the path becomes narrower again. Passing flowers in all colours I gain height. Further up, the landscape becomes more barren and stony. The prospect is even better. After an altitude difference of 1800 meters I reach the Eggishorn. 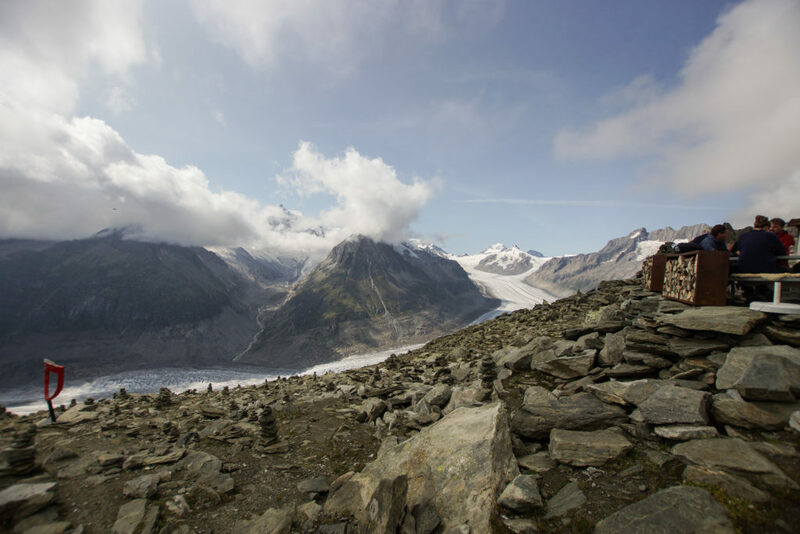 As a reward I see the longest glacier in Europe: the Alterschgletscher. Until now I only knew it from the ski camp, where its surrounding was white. Afterwards I take the cable car and drive back to Thal. 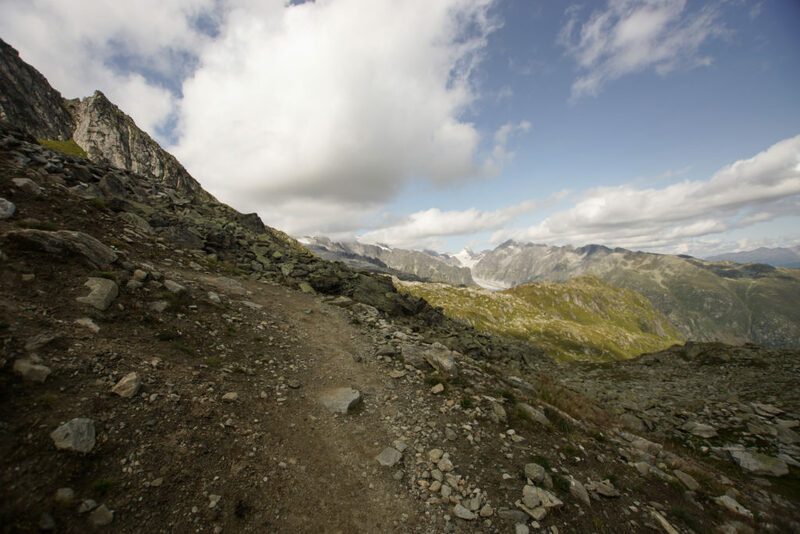 Tip: If you want to enjoy the view without the long ascent, you can either take the cable car to the Fischeralp [free of charge with GA] and then hike up to the top of the cable car [approx. 2-3h, good shoes necessary] or take the cable car to the top. Also nice is the round trip around Eggishorn, which is still on my ToDo list and should take about six hours.